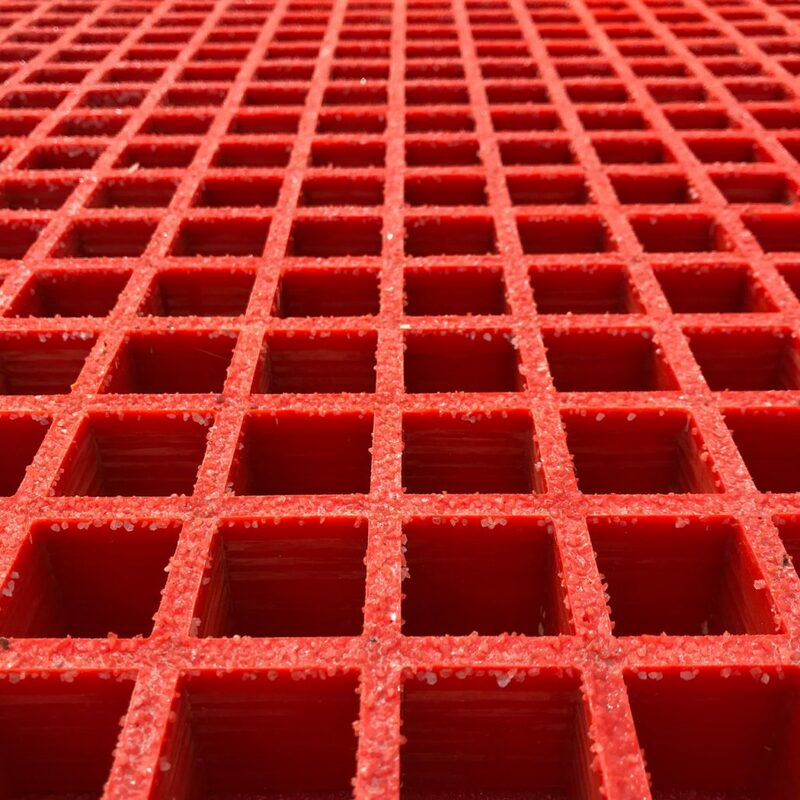 Our Molded Fiberglass Grating is designed to deliver reliable performance in the most demanding conditions. Is ideal in environments with presence of liquids, chemicals or oils that can deteriorate materials in its surroundings. 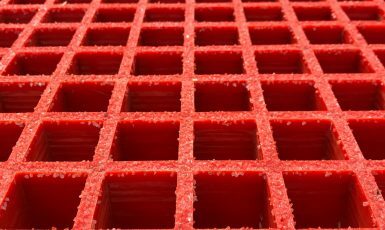 This grating combines fiberglass rovings with thermosetting resin to form a solid, one-piece molded panel.